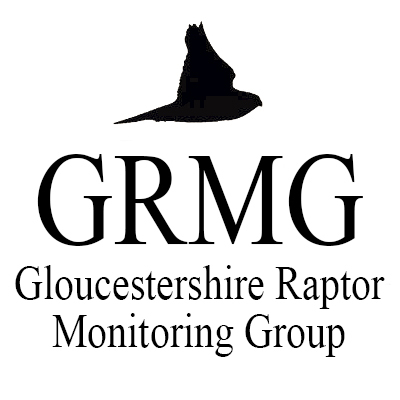 Raptor breeding activity « G.R.M.G. 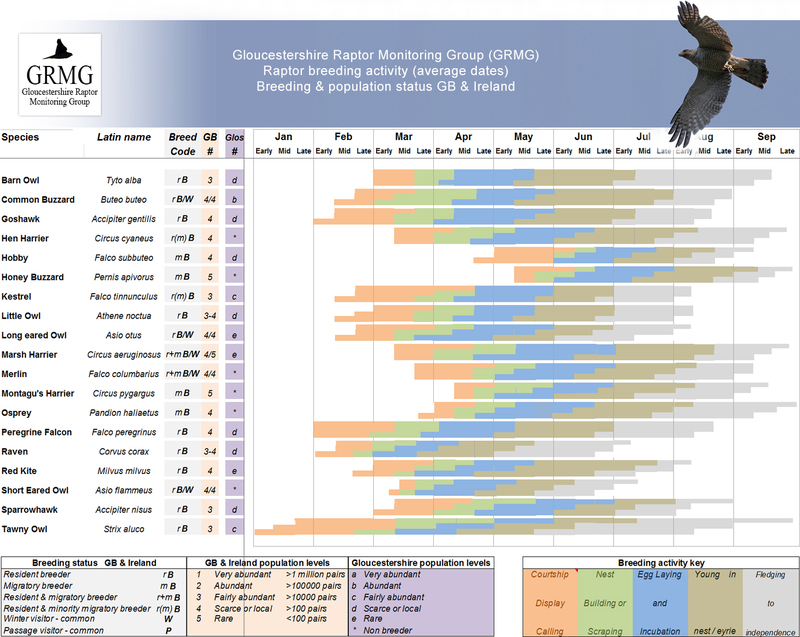 Steve Watson has prepared a chart that illustrates exactly what breeding activity can be observed from our raptors, and at what time of year. Courtship is already well under way with more species expected to join the quest for a breeding partner in the coming weeks, as indeed is nesting activity in some species. Please visit the species page to see the chart. You can save your own copy of the chart from there, and it is also available to download from our documents page.